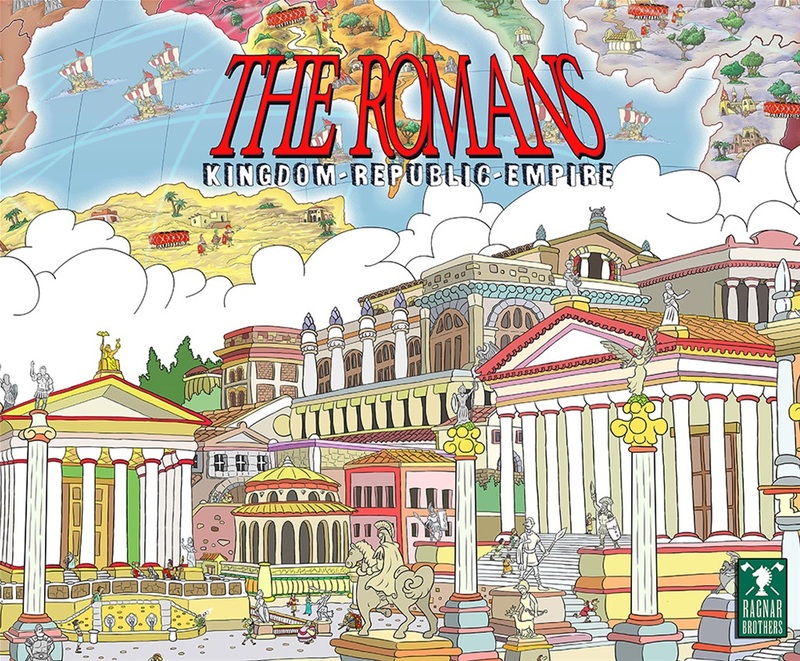 Early this year, Steve Kendall tweeted a short announcement of an upcoming Kickstarter campaign for The Romans, the next game from Ragnar Brothers, the designer-publisher that Kendall helped to co-found in the late 1980s. With little fanfare, the tweet also briefiy noted that The Romans would be “the final game from Ragnar Brothers” – a relatively understated, quiet bow as the curtains closed on the British trio that had quietly been creating some of the tabletop’s most highly-regarded games for three decades. 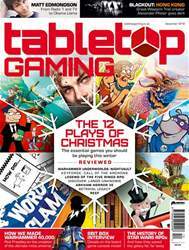 “We were a group – more than three at the time – who used to enjoy playing board games and tabletop wargaming,” recalls Gary Dicken, who started the company alongside brothers Steve and Phil Kendall after the group was eventually “whittled” down to the trio. Their friends would continue to lend a hand, particularly when it came to playtesting games.